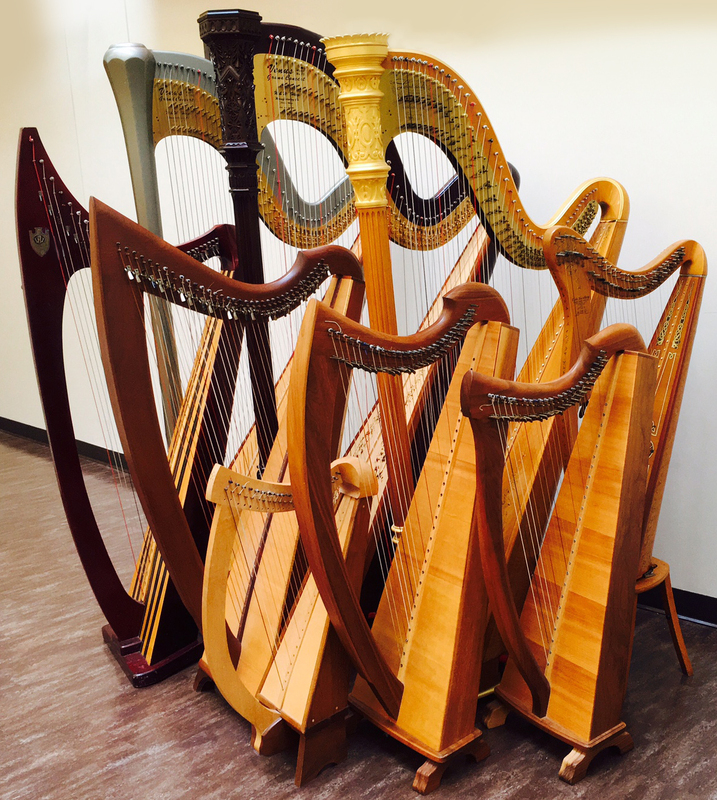 Last year's Harpfest was so much fun that we decided to do it again! Saturday, August 5th from 9:00 am to 5:15 pm we will once again gather on the University of Wisconsin Parkside campus on the beautiful Bedford Hall stage. There are special sessions for those curious about harp who've never - or seldom - had the opportunity to play one as well as sessions for folks already playing harp. For detailed information about cost, sessions, parking, registration, etc. click here to be redirected to the UW Parkside Harpfest 2017 page. A note - we took to heart the input we received after last year's workshop and this year there will be less talking and more chances for participants to actually play the harps!